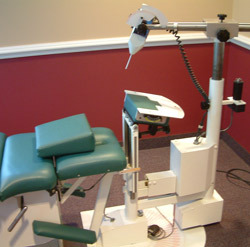 The Atlas Orthogonal chiropractic technique was founded by Dr. Roy Sweat in the 1960’s. 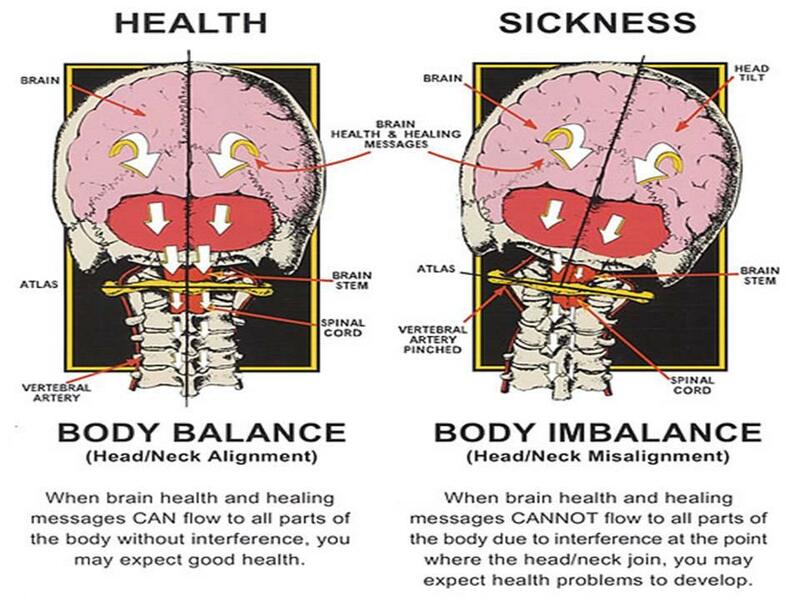 Atlas Orthogonality is based on the premise that if the top cervical bone in the neck, termed C1 or Atlas, is out of alignment with respect to the skull and/or lower cervical vertebrae, this will cause a shift in your entire body balance and overall spinal alignment. This shift or misalignment is called an Atlas subluxation. An Atlas subluxation may result in pressure and inflammation around a nerve causing a disruption of the normal function of the nervous system. This dysfunction may play a major role in a variety of symptoms and pain in different areas of the body. We know that your structure dictates how your body functions. Atlas Orthogonality is safe and effective for people of all ages. The Atlas adjustment is delivered by an instrument called an Atlas Orthogonal Percussion Instrument (pictured, below left). The tip of the instrument is directed towards the soft area behind your earlobe. Using measurements from your cervical x-rays, the doctor will program your corrective vectors/angles into the instrument. A percussion/sound wave will be directed through the tip into your upper neck to adjust your Atlas back into a more aligned position, therefore affecting everything below it. The procedure is quick and completely painless.